Familiar lines and gently worn edges define a lifestyle of casual traditional living with an authenticity that is timeless. 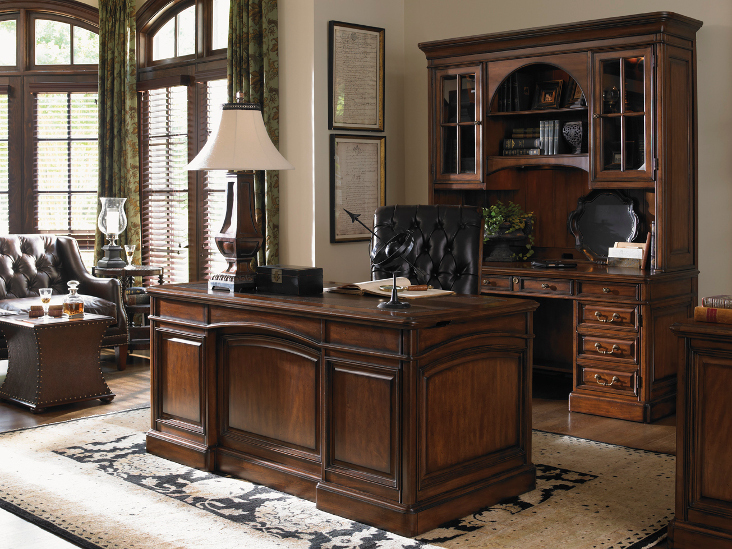 Breckenridge is a collection of elegant office and media room designs in two distinctive finishes. Briarwood is a rich sienna coloration, highlighting the natural character of aged Maple veneers. 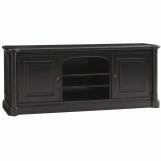 Weathered Black, is a rich ebony coloration. Blending pieces in the complimentary finishes offers a great look, and a new take on traditional style.